Holders FC Barcelona take on hosts Sporting Clube de Portugal after Kairat Almaty play debutants ISK Dina Moskva in Friday's sell-out semi-final at Lisbon's Meo Arena. The UEFA Futsal Cup finals kick off on Friday with tickets long sold-out for the event at Lisbon's Meo Arena. A competition record crowd of around 10,500 is expected when hosts Sporting Clube de Portugal tackle holders FC Barcelona after debutants ISK Dina Moskva take on 2013 winners Kairat Almaty for a place in Sunday's final. With every team having a 100% record in the tournament this season, UEFA.com has the lowdown on the finalists. • This may be Dina's UEFA debut but in the 1990s they landed seven straight Russian championships and three unofficial European cups. • They have taken straight to this competition, the only non-seeds to win their elite round group. • Among their squad are former UEFA Futsal Cup winners Sergei Zuev, Dmitri Prudnikov, Damir Khamadiyev and Alemao. • Kairat are in the semi-finals for a seventh time, though their sole last-four victory came against Barcelona in Tbilisi 2013 (when MFK Dinamo were dispatched in the final). • They lost the title in Baku last term but have since signed Brazil's Jé and Igor, a two-time winner with Barcelona. • Their elite round goal tally of 28 was twice as high as any other group winner. 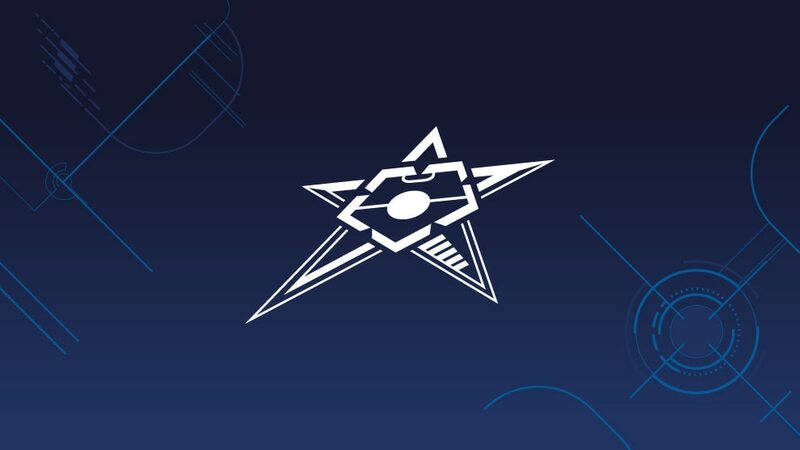 • Kairat won their 12th straight league title on Friday after two wins against nearest rivals Tulpar, who will now hope the Almaty side triumph in Lisbon to allow them into the 2015/16 UEFA Futsal Cup as well. • Barcelona have lifted the title on two of their three entries, beating Sporting in their debut semi-final of 2012. • Reclaiming the crown last spring, they strengthened by signing Rafa Usín, Batería and Dyego. • After topping their elite round group at home, they now aim to match Inter FS's record of three titles. • The hosts of the first eight-team finals in 2002, Sporting also reached the 2011 and 2012 semis. • In 2011 they overcame Kairat in Almaty (though they could not emulate 2010 winners SL Benfica in the final), then 12 months later they fell to hosts Barcelona. • Their 1-0 defeat of three-time champions Inter was the standout result of the elite round. Sporting Clube de Portugal's João Matos says the club is a "family" and discusses the semi-final with FC Barcelona, the likely atmosphere in Lisbon and beating Inter FS. Both days of the UEFA Futsal Cup finals at Lisbon's 10,500-capacity Meo Arena on 24 and 26 April are sell-outs – guaranteeing a record crowd for the competition.